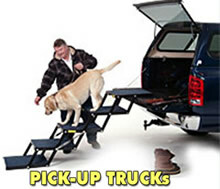 Recommended for areas where space is limited such as car side doors. 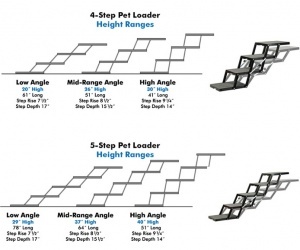 For large dogs, please see Pet Loader Ultra Light, Light or XL. 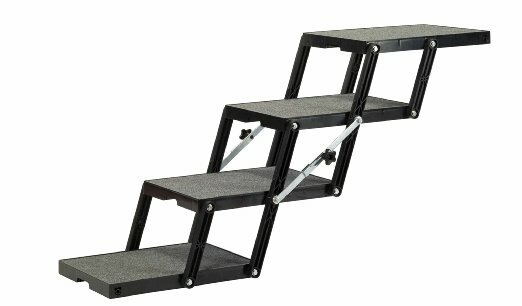 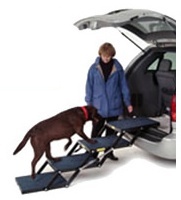 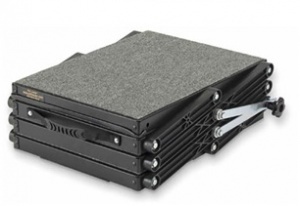 Pet Loader is more stable than a ramp.The lower angle of ascent/decent and greater traction eliminates your dog’s fear of entering the vehicle. 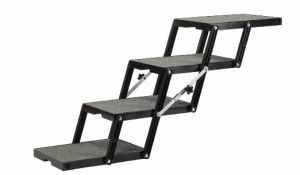 Platform size: 22 inch (56cm) length, 12 inch (30cm) width.